YOU ARE ABOUT TO EXPERIENCE THE FORCE THAT DRIVES OUR PROJECTS! 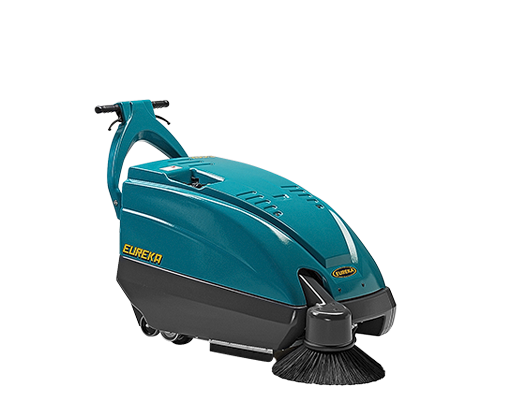 The Eureka range of industrial floor sweepers is extensive and ready to satisfy all customers' needs. 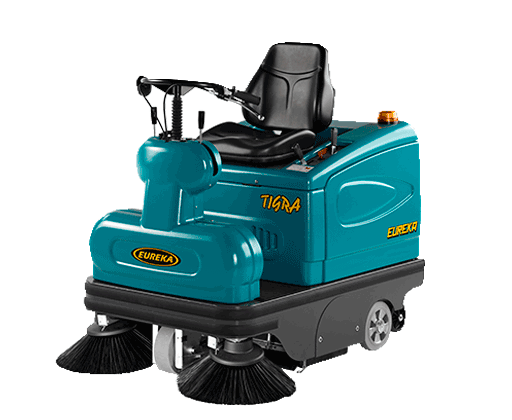 It is made up of 7 models, available in 11 versions, to clean areas ranging from 100 m2 to 30.000 m2. Pedestrian or walk behind sweepers. 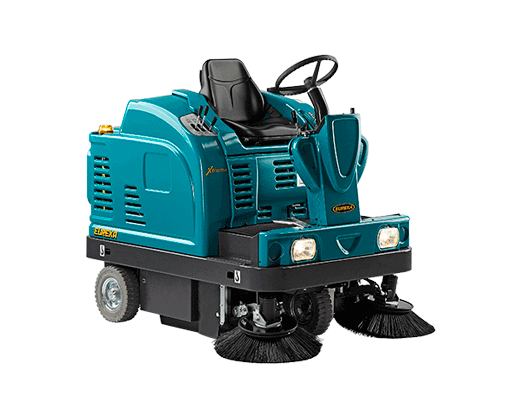 The operator pushes the sweeper (manual type) or drives it by engaging a drive motor (self-driven type). 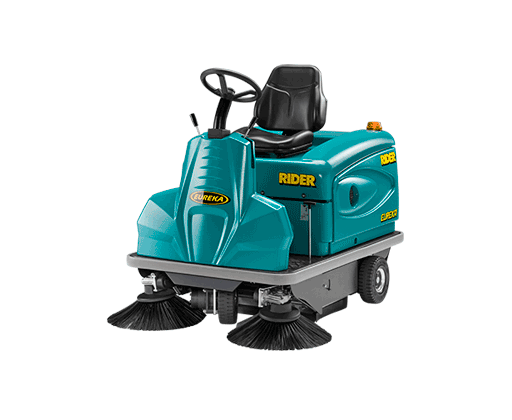 Pedestrian sweepers are economical, simple to use and service, handy in narrow spaces, and are usually recommended for areas up to 5.000 m2. Ride on floor sweepers. They are larger sweeper machines and the operator sits on them. They are usually recommended for larger areas (5.000 m2 upwards) as they boast a larger sweeping path, a higher operational speed and a bigger dirt container. THE FIRST STEP TO SUCCESSFUL AUTOMATION!